On Thursday morning, Senate Democrats, as expected, filibustered the appointment of Neil Gorsuch to the Supreme Court. 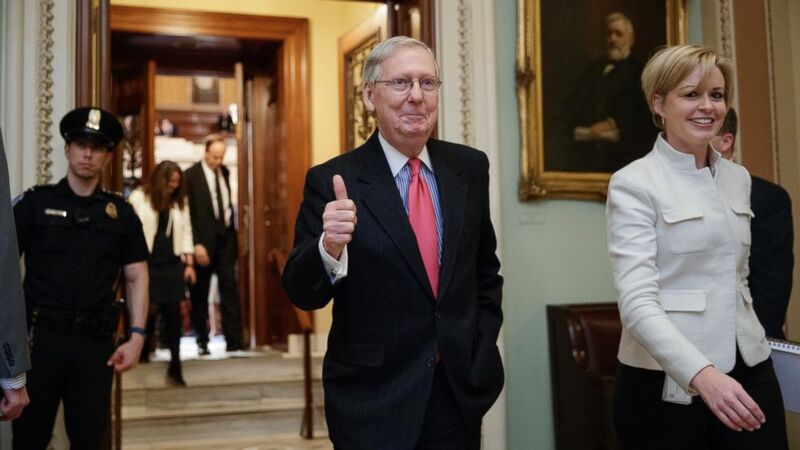 In response, Senate Republicans deployed the “nuclear option,” lowering the votes needed to appoint a Supreme Court justice to a simple majority. This was not a surprise, as Senate Republicans threatened Senate Democrats with using this tactic to end their filibuster. By doing this, the minority party in the Senate loses even more power and redirects that power back to the majority party. This marks the end of the filibuster for all appointments, as the Supreme Court nominations were the last hold out. The Democratic Party in 2013 started to do away with the filibuster for other nominations, and the Republican vote on the newest appointment marks the final nail in the coffin. On Friday, the Senate officially voted for Gorsuch’s nomination, approving him to fill the vacant Supreme Court seat. On Thursday, after much pressure from both sides, David Nunes has temporarily recused himself from the investigation of Russian interference in the election. Nunes, in a statement, announced he was stepping down as a result of false accusations levied against him shortly after it was revealed that he had become the subject of a probe by the Office of Congressional Ethics. 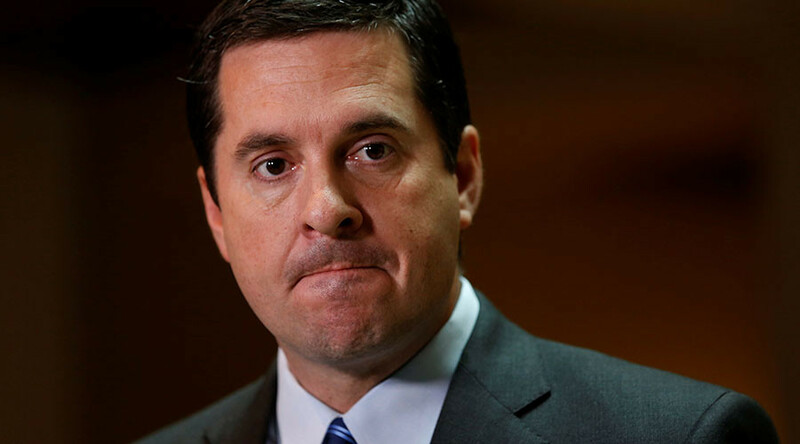 This was the result of a controversy that started two weeks ago, when Devin Nunes revealed he had been in close contact with members of Trump’s cabinet, which incited Democratic lawmakers to accuse him of being too close to the President to effectively carry out a proper investigation. In a statement released in regards to the probe by the Office of Congressional Ethics, Nunes called it false and politically motivated. Republican Senator K. Michael Conaway of Texas is now leading the investigation, with support from Republican Representatives Trey Gowdy of South Carolina and Tom Rooney of Florida. 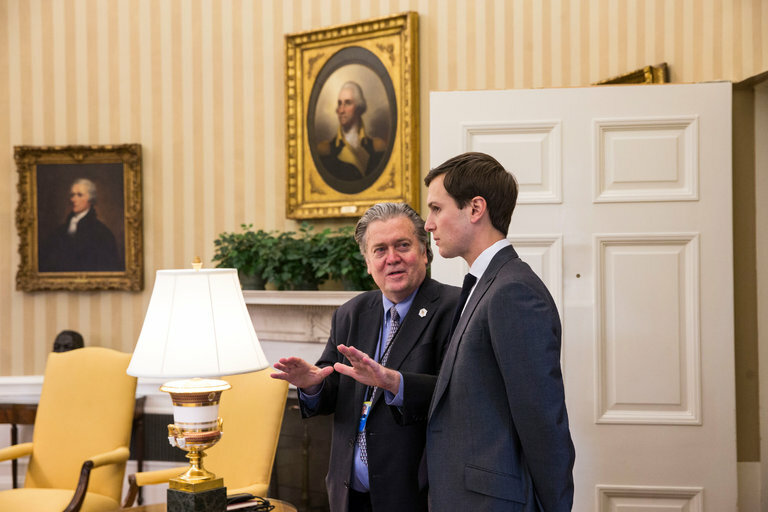 On Wednesday, Stephen Bannon, one of President Trump’s top advisors, was removed from his position at the National Security Council. Originally, many took great disdain that Bannon was appointed to a position higher than the chairman of the Joint Chiefs of Staff and the director of National Intelligence. This was part of Trumps initial reordering of the NSC, that occurred near the start of his presidency. However, it seems Bannon’s tenure was cut short, as he has now been removed from this position. In his place, Rick Perry has been promoted. Many analysts have been discussing this move, wondering if this indicates some sort of shift in President Trump’s administration. On Tuesday, a deadly attack occurred in Northern Syria in rebel-held territory, as a Syrian plane passing by dropped chemical weapons on a hospital. It is believed that this attack was conducted by the Assad regime and the Syrian government. The death toll sits at 86 civilians, including 30 children. 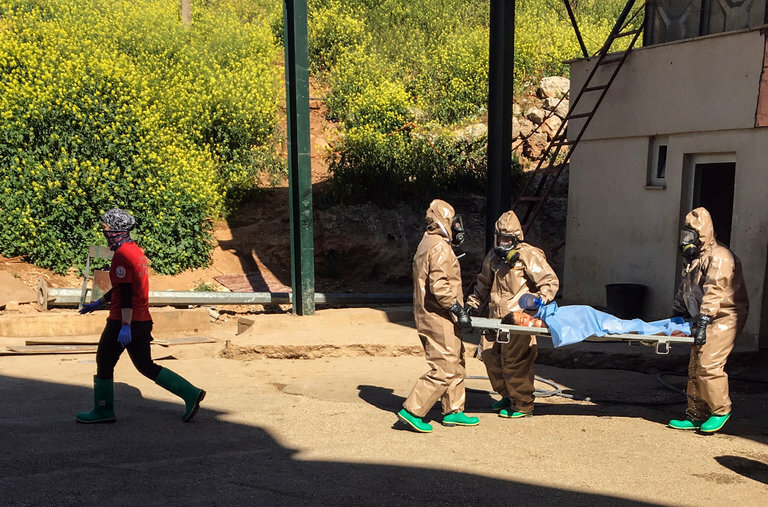 While not confirmed entirely, it is most definitely believed by experts that Sarin Gas was used, as footage shows victims suffering from similar symptoms. In response, nations around the world have denounced the action. Russia’s response was that gas was caused by Syrian bombs hitting Rebel weapons, causing the gas to leak, and that the building bombed had held a “toxic” weapons factory. However, on Thursday, the United States bombed the Syrian government in response to the Sarin Gas. President Trump personally denounced the Gas attack. Then, on Thursday, he told reporters that action needs to occur, which he promptly fulfilled through this military strike. In a conference after the attack, he called Assad’s actions “barbaric”, and that there is no “dispute” that Syria used Sarin gas. As well, in his press conference, Trump called on the other countries of the world to aid in ending the violence in Syria. This marks the first official time the United States has attacked Syria since the Civil War began back in 2011. The target was an airfield, which was hit by around 60 cruise missiles. It is unknown how many casualties were caused. Reports indicate that Russian officials were also on the site, however Russia was given warnings by the Trump administration earlier that day of military action. These actions mark a dramatic shift in Trump’s views of Assad, and his administration’s foreign policy plans.